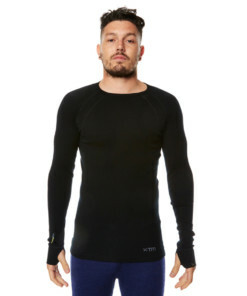 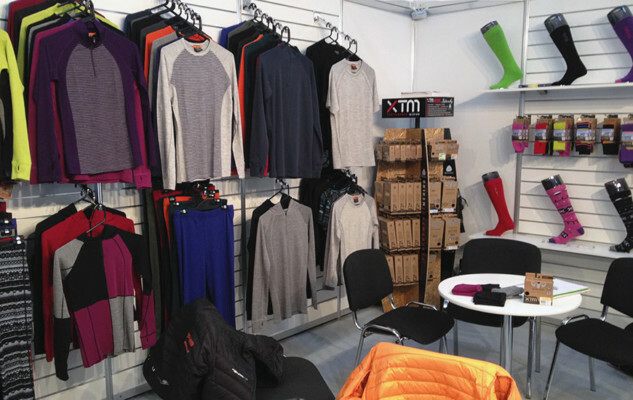 Non-itch, soft and breathable Merino wool thermals by Australia’s XTM are great for sports and leisure throughout the whole year. 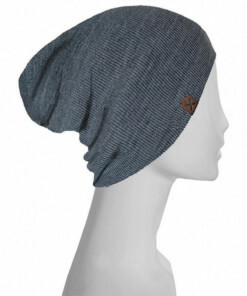 We ship to all of the EU, the UK and the US and offer free shipping on orders over €50. 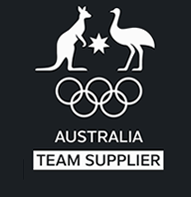 XTM is the official supplier of the Australian Winter Olympic Team. 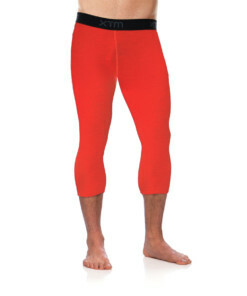 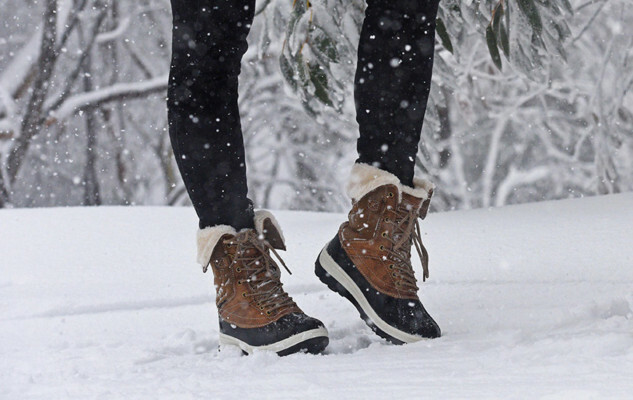 It takes feedback from top sports athletes to design its clothing.